When Weezer revealed that they would be releasing a B-sides compilation called Death to False Metal, we thought that this might mean that we'd be getting some unheard early classics. We were wrong. The latest track from the collection to be released is a cover of Toni Braxton's "Un-Break My Heart." It's a dramatic, irony-free run-through of the R&B smash hit that sounds distinctly like new Weezer. Cuomo posted it as a free MP3 over at the official Weezer forum. 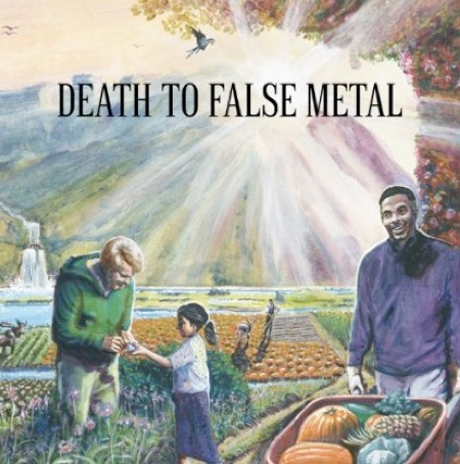 Death to False Metal drops November 2 via Geffen. Check out some other tracks from the album here and here. A big thanks to Cover Me for digging this one up.